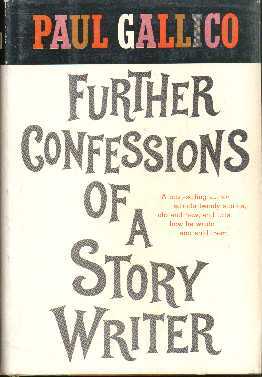 This is, like Confessions of a Story Writer, a collection of short stories, with biographical notes and some discussion about the writing of them. There is considerable overlap with the earlier book - but then there is fourteen years between them! I imagine that the earlier one was way out of print when the later one was written. The English edition of this book was actually published soon after the US edition, and is nearly, but not quite, the same collection. This was to take into account the differening tastes of the US and UK market. For example, The Adventures of Joe Smith, American is not included in the UK book. Speaking as a Brit, I can quite understand why - I personally find the story distinctly cringe-making! But the story was a huge success in the US, and was made into a film. It is also amusing to note that The Enchanted Doll is set in New York in the US book, and London in the UK book! 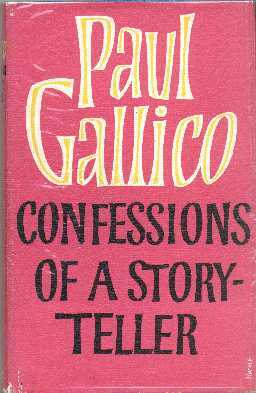 Several of the stories in this book have been made into films, most of which were in the earlier edition. From this book, The Lost Hour was filmed in 1960 as Next to No Time, starring Kenneth More and Irene Handl.